Ask A Britannia MARKET EXPERT! 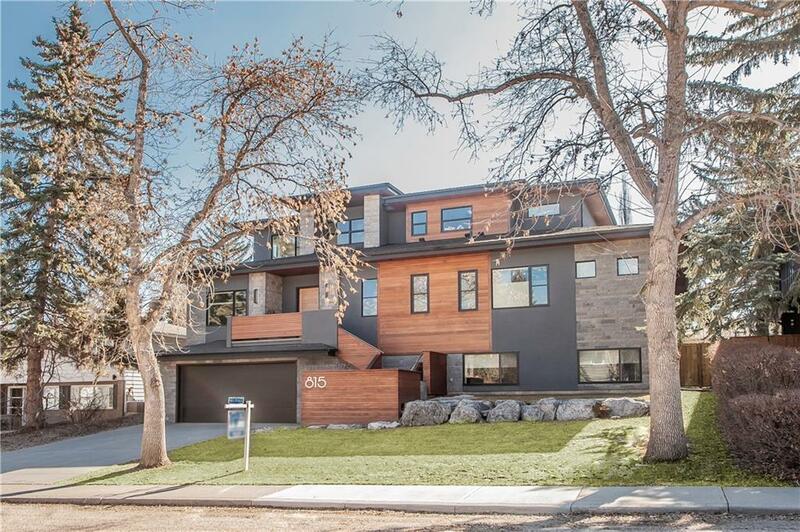 DESCRIPTION Nestled in one of Calgary’s most prestigious neighbourhoods, this exceptional home was built for only the most discerning of buyers. The incredible gourmet kitchen is a chef's dream with commercial grade built-in appliances including dual ovens and gas cooktops and immaculate detailing such as an incredible backsplash, gorgeous stone counters and a separate butler’s pantry. This home was built for entertaining – with its open living space, show-stopping wine room and private backyard oasis. The luxurious master bedroom and ensuite evoke a spa-like hideaway with its own private balcony. Escape to the incredible, lush backyard with its own sunroom complete with a built-in barbecue that will be the highlight of your summer entertaining. Homes like this do not come around often – call today to book your private viewing! Courtsey of ENGEL & VOLKERS CALGARY. Home for sale at 815 Crescent Bv Sw Calgary, Alberts T2S 1L3. 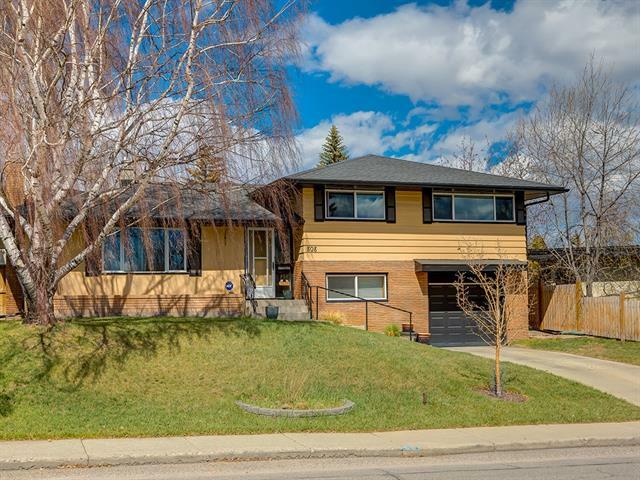 Description: The home at 815 Crescent Bv Sw Calgary, Alberta T2S 1L3 with the MLS® Number C4189563 is currently listed at $2,595,000.